Lee Sung-kyung is a South Korean actress, model, singer and entertainer. She was born in Seoul, South Korean on August 10, 1990. She is known as the new rising star of romantic comedies due to her successful portrayals of characters in her rom-com dramas, most notable for her role in Weighlifting Fairy Kim Bok-joo where she landed the main role. Lee Sung-kyung debuted as a model and signed up under YGK-Plus agency. 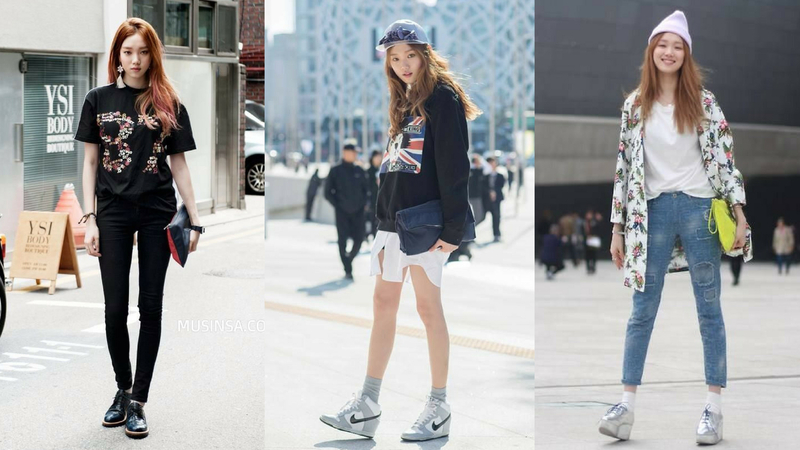 Her fashion sense also often become trends in South Korea because of her unique yet comfortable sense of style. She’s quickly gaining popularity from Hallyu fans around the globe. She is signed under YG Entertainment (acting) and YGK-Plus (modeling). Before becoming an actress, she debuted as a supermodel. She landed multiple commercials offer such as Laneige, Fresh Pop, and Adidas for her fashion sense. Lee Sung-kyung also has a talent for singing. She event went to King of Masked Singer. She loves to sing when she’s alone, so her colleagues suggested that she appear on the program. The judges, assuming she was an idol, were shocked when she finally revealed her identity. Lee Sungkyung too had a dream of being a policewoman. She got this inspiration after thieves had broken into her parents’ house. However, the fact that she likes being dressed in uniforms was another reason that made her have the thought of being an officer. She enjoys working hard and admits that she gets restless when she is not busy. Her musical talent has also proven true by her ability to play the piano and the drums. Besides that, she was a P.E. leader at her school for 3 years. Lee Sung-kyung is friends with popular actress, Park Shin Hye. She said that, she enjoys taking the lead in relationships. Lee Sung Kyung publicly dated fellow actor Nam Joo-hyuk for 4 months. (Confirmed by their agency, YG Ent.). She defines her off-duty look is boyish and clean-cut. Lee Sung-kyung is one of the first model-actress to be signed under YG Entertainment, one of the largest entertainment companies in Korea. YG has plenty of internationally renowned Korean actors and actresses under them. Usually models will be assigned under YGK-Plus, YG subsidiary company. After signing with YG Entertainment, Lee Sung-kyung has started starring in more drama roles such as Cheese In The Trap and Queen’s Flowers. Gong Hyo-jin is her role model. Lee Sung-kyung was happy to meet Gong Hyo-jin when they co-starred in It’s Okay That’s Love. She said that Gong Hyo-jin was nicer and even more professional than she imagined. According to W Magazine, the fact that Lee Sung-kyung has over ten percent of her county’s population following her on Instagram is enough to make her the Gigi Hadid of South Korea. She started gaining popularity long before for her unique hazel eyes. She was an “ulzzang”, which literally translates to “best face” or good looking people who are famous for just their looks. One of the (many) reasons for this is due to her hazel eyes, which later became what she was most known for. 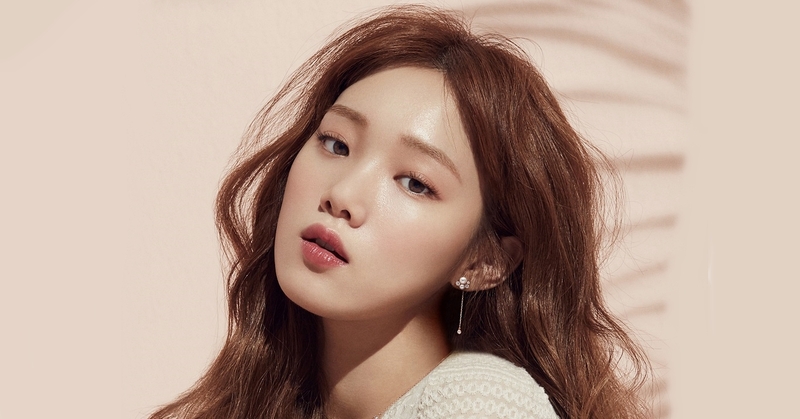 Lee Sung-kyung said that acting wasn’t even one of her dreams initially. She was attending a music school as a piano student until the urging of friends and family convinced her to try out for the modeling show that launched her career. She once dreamed to become a pianist. Lee Sung-kyung also said that she felt more comfortable around guy friends. On the other hand, she also confessed that since they’re such close friends, they don’t see her as a woman.